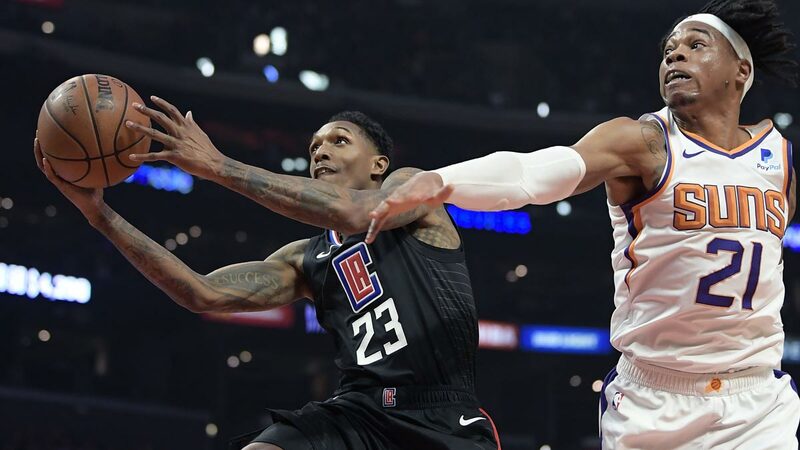 LOS ANGELES — Lou Williams scored 30 points, Danilo Gallinari added 20 and the Los Angeles Clippers routed the Phoenix Suns, 134-107, on Wednesday night (Thursday, Manila time) in the teams' final game before the All-Star break. It is the second straight game that Williams has scored 30 or more points. He had a season-high 45 in Monday's loss at Minnesota. Phoenix held a 7-4 lead less than three minutes into the game before the Clippers scored seven straight points. After Josh Jackson's driving bank shots pulled the Suns within 17-15 with 3:37 remaining in the first quarter, Los Angeles went on a 10-0 run, with six points scored by Williams. Williams scored 11 points during the first quarter as Los Angeles was 12 of 21 from the field.